World Health Organization (WHO), estimates that 347 million people in the world population today have been diagnosed with diabetes. Diabetes is the leading cause of blindness, amputation, and kidney failure and is predicted to become the 7th leading cause of death in the world by the year 2030. Type 2 Diabetes, caused by the body’s ineffective use of insulin accounts for around 90% of all cases. Nowadays, diagnosed cases in children and adolescents are on the rise. Diet and exercise are the keys to diabetes management. Insulin and other diabetes medications designed to lower blood sugar levels are also common in the long-term management of diabetes. Diabetes is also known to be one of the most expensive diseases. In 2013, The American Diabetes Association reported that people with diagnosed diabetes incur average medical expenditures of about US$13,700 per year, of which about US$7,900 is attributed directly to diabetes management. People with diabetes on average have medical expenditures approximately 2.3 times higher than the expenditures of those without. Homeopathic diabetes treatments on the other hand are inexpensive and very effective in diabetes management and in some cases reversing diabetes. 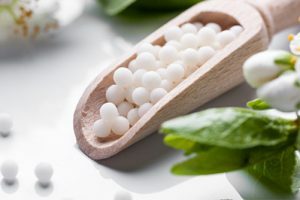 As a homeopathic doctor at IMI, I have helped many clients reduce medicine dosage (approved by their medical doctors). I have also helped clients to come off their medications completely. I would recommend you inform your GP that you are giving homeopathy a try – but it is completely safe to receive homeopathic diabetes treatment alongside your conventional medicine for diabetes. 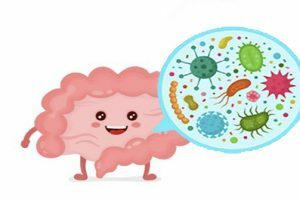 Homeopathy has the potential to act at a deep level to correct the imbalance hormone and help your body to return to normal function – it aims to improve a person’s general health, to improve the immune system, and remove susceptibility for infections or illnesses. Based on the physical and mental makeup of my client, I will prescribe a “constitutional” remedy that aims to improve their general health and improve diabetes control. Priya was a 27 years old when she first consulted me about her diabetes. She was first diagnosed with gestational diabetes during her pregnancy, unfortunately her blood sugar levels did not come down after the birth. Five months after her pregnancy, she was diagnosed with Type 2 Diabetes. At the time, her blood sugar levels were 10.8 mmol/l in fasting and 13.0 mmol/l postprandial (normal levels are <6.1 and < 7.8 respectively). She was given medications for diabetes but she wanted to try Homeopathy. During her first consultation, I did a thorough review on her lifestyle, habits, preferences, temperament, and medical history. In addition to her physical symptoms, it was clear to me that Priya was in severe grief. Based on her physical and mental makeup, I prescribed a remedy called, Calc phos 200. Priya took the remedy in addition to her medication. Ten days later her test on glucometer showed that she was 8.8 in fasting and 10 in postprandial (target levels for people with diabetes are >7.0 and >11.1 respectively). Priya continued on with the same remedy and over the span of 3 months her blood sugar level gradually returned to normal. Priya was able to completely come off the diabetes medication under her medical doctor’s advice. 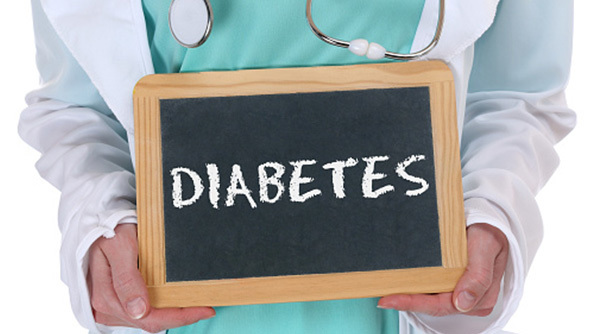 If you are diagnosed with diabetes and you are relying on long-term medication to help control your blood sugar levels, I would strongly recommend you try homeopathy. You might be amazed at how effective it is for you. Dr Manisha Khiani is a homeopathic doctor at IMI with particular expertise in Type 2 diabetes. To make a booking with Dr. Manisha, simply call 2523 7121 or submit the enquiry e-form below.